Come see us at Sibos! Discover how we're changing the way money moves, transforming security, risk, and compliance and extending the value of legacy systems with automation, cloud and blockchain. Securely store your financial data in the cloud or on-premises. Provide your company and clients the highest level of security. Establish trust at the core of your business. When you think of technologies that are changing the way the banking industry conducts business, is your first thought chatbots? Data, data, everywhere, but how in fact to THINK. If you’re the ancient mariner of Samuel Coleridge’s epic poem, then you know this rhyme another way. Artificial intelligence (AI) is no longer a new idea. From autonomous vehicles to spam filters, AI is affecting our lives and the way many companies do business. The IBM Client Insight for Wealth Management service provides wealth management companies with key insights for their clients to improve client satisfaction and retention. Today’s banking systems evolved from the first merchants bartering and carrying goods between early villages and towns. Banks operating on legacy architecture will find it increasingly difficult to compete in an API-driven business environment. Some important financial technologies are changing the way the world is doing business and that change is now reaching the securities industry. On May 22, about 100 C-level executives from leading financial services institutions joined us for an all-day conference about defining what a future-ready enterprise is, and how to build it. As the financial services industry continues to be disrupted by smaller, agile fintech startups, long-established financial institutions are looking for ways to keep pace. Today, disruption, change, and competition are the new paradigm for banks. To address this, banks are moving at lightning speed to find new ways to become more flexible. FinTech is undeniably transforming banking and financial industries. Everyday there is a new hot topic or a new application of an existing technology that is reshaping the industry. Motivating sales teams with commission payments is central to many organizations’ success, and at Colt Technology Services we’re no different. Banks around the world are continuing to be penalized heavily for their inability to meet with ever-changing and complex financial regulations. Asset liability management (ALM) and liquidity risk (LR) are top of mind for banks as the pressure from today’s regulatory environment heats up. IBM proudly accepted two distinguished RegTech Awards 2018 for innovations within IBM Watson Regulatory Compliance: Best AI Solution for Regulatory Compliance, and Best Regulatory Alert Management Solution. When it comes to digital transformation, how do you manage investments to accelerate results? For banks, there are three elements for transformation success. Royal Bank of Scotland created a virtual agent that can handle over 1,000 questions a day. ABN AMRO invests in cloud technology, analytics, cognitive computing, and mobile technologies. These technologies infuse more flexibility, agility, and speed into the organization to stand against the constant influx of industry newcomers. 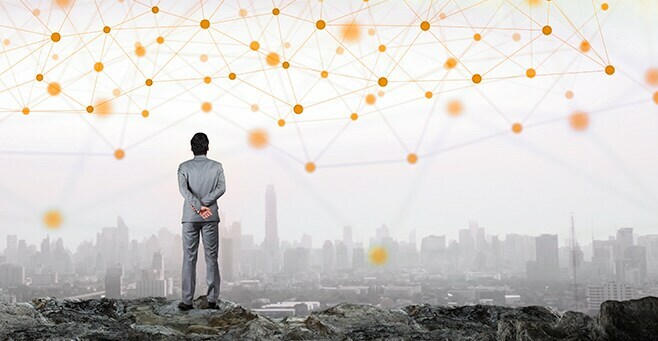 Northern Trust was able to implement a blockchain solution in only six months, creating a collaborative ecosystem among partners that reduces errors, the need for constant reconciliation — and builds trust. 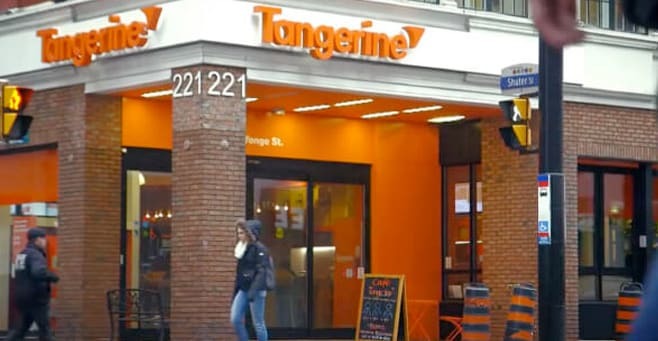 Tangerine enhances their mobile experience, increases speed of development, and improves the customer experience, amid the rapid growth of mobile banking.